I wonder if anyone has a photograph of Robroyston Hospital that they could send through the internet to me please? A cousin of my late father died there and, as a family historian, I'd love a picture. 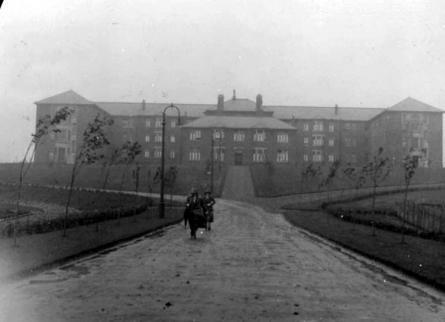 Robroyston Hospital was built as a municipal smallpox and tuberculosis hospital and opened in 1918. It was temporarily used as a military hospital in 1918-1919. 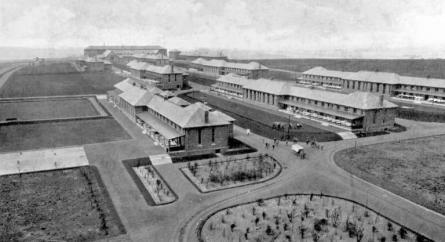 By 1925 450 beds at Robroyston were devoted to tuberculosis patients, almost half of Glasgow’s total complement. In 1945 a maternity unit was added. In 1948 Robroyston joined the National Health Service under the Board of Management for Glasgow Northern Hospitals. In 1974 it was placed in the Northern District of the Greater Glasgow Health Board. In 1977 Robroyston was closed. Here's a couple Heather, taken in 1922, just a few years after the hospital opened -- as you can see from the first photograph, everything looks very neat and tidy. I only ever visited the hospital after it closed, when large parts of the buildings were still present, but in a bad state naturally. I remember playing in the soon-to-be-demolished hospital buildings and grounds -- climbing down into the underground tunnels where we would play 'hide-and-seek', the most terrifying place I ever played the game and it must be said a genuinely dangerous activity as there were still large amounts of discarded medical equipment! On a more productive note, I also made some extra pocket money by some small-scale scavenging of metals items which wee later sold to a scrapyard! The main entrance, looking east, which can also be seen in the photo above in the background. I had a cousin who spent many years in Robroyston. She had TB and I wanted to visit her but my mother said she was contagious. It must have been hard for her lying alone with no visitors since her parents were dead. Martin, do you know how the hospital got its name? Hi buntyq, yes it took the name of the adjacent district which as I recall was not named after "Rob Roy" but is a linguistic corruption of something like 'Rab Rae's Farm', which eventually became 'Rob-roy-ston' somehow. I'll check it up and see if I can trace the source. 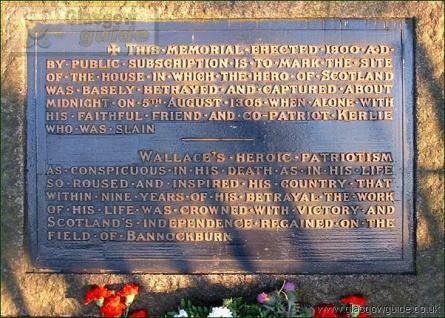 Robroyston was of course the site of the capture of William Wallace, who was sheltering in a barn just next to where the hospital was later built ... 600 years later! WOW!!! Thank you all so much. The pictures are great and just what I need. All the information has helped aswell - to understand a bit more about the history of the place. My father's cousin was in there with T.B.  Contact has been lost with that branch of the family - with such a great response, I think I'll post another message in a different section and hope for as much success. I was born in Robroyston hospital and if I had known so many of you lot had relatives and friends in there with TB I would have refused to make an appearance. Two of my weans born in Robroyston.. one in Belividere and one in Rottenrow,,, mind when women were sent to Lennox Castle, two of my cousins were born in there..